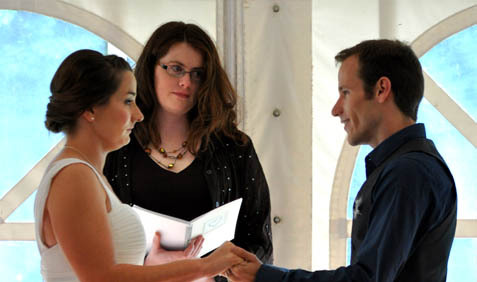 Welcome to SV Celebrant Services I am a 28 year old, female, who is happy to provide marriage ceremonies tailored to your needs. I specialise in younger couples or inter-cultural couples, but am very happy to marry anyone that needs this special service. 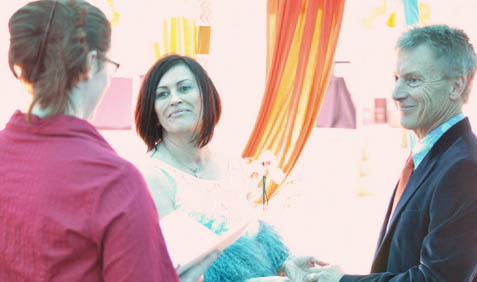 When it comes to being a younger couple getting married I know from personal experience the difficult decisions that need to be made, and how troublesome it can be finding the right celebrant. I have a very open mind and would love the opportunity to help you to create the ceremony that works for you, and have no issues with doing anything. After all, it is your day! As for inter-cultural couples, I think my last name says it all. 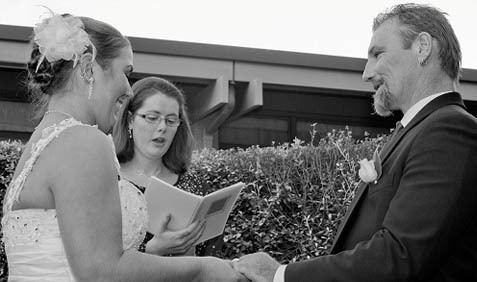 I am a New Zealander/Canadian (already inter-cultural to start with) who has married a Czech man, so I know all about how hard it can be to mix the two different cultures together into your ceremony. I encourage bi-lingual ceremonies (as long as, someone else is doing the translating :P) and am very open to include whatever may be needed to meet your cultural beliefs or heritage. Dont hesitate to ask! The only monetary issue is that expenses involved in getting to your day and in organising are covered (e.g. flights or fuel). There is no fee for me to be part of your special day, I consider it an honour to be asked. 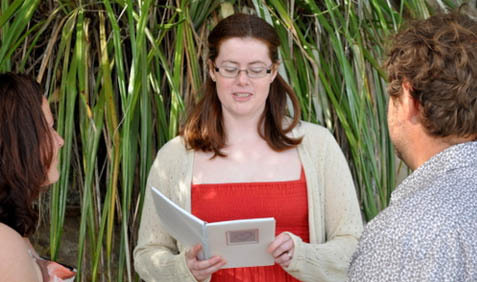 Read newspaper article about my celebrant services here. 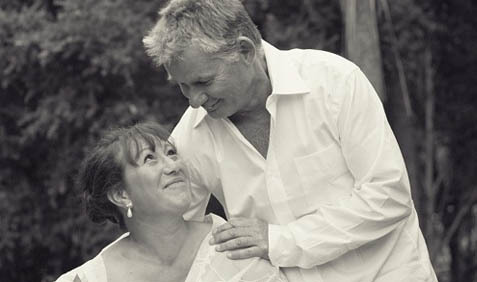 Lauren and Kerry celebrated 29 years together before tying the knot in a lovely relaxed ceremony at their family home in Ngaurawhaia, Waikato. Charis and Glenn, had 17 great years together before they decided to marry in Manukau, Auckland, one cool (literally and awesomely) day. 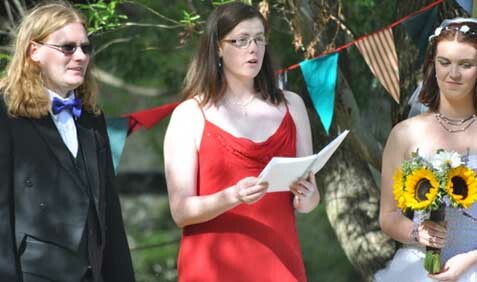 Craig and Ginny had a very unique ceremony that even involved creating a sculpture as part of their vows, in a colourful setting at Motuoapa, Waikato. Dale and Rebecca are an adventurous couple of whom I am friends with. 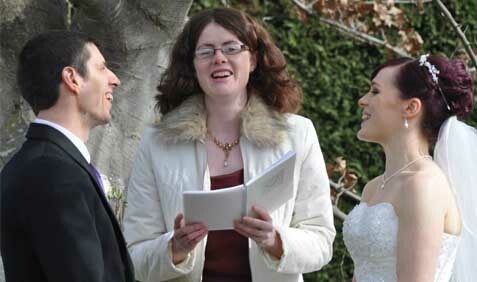 I was honoured to marry them one wintery day in Clyde, Otago.